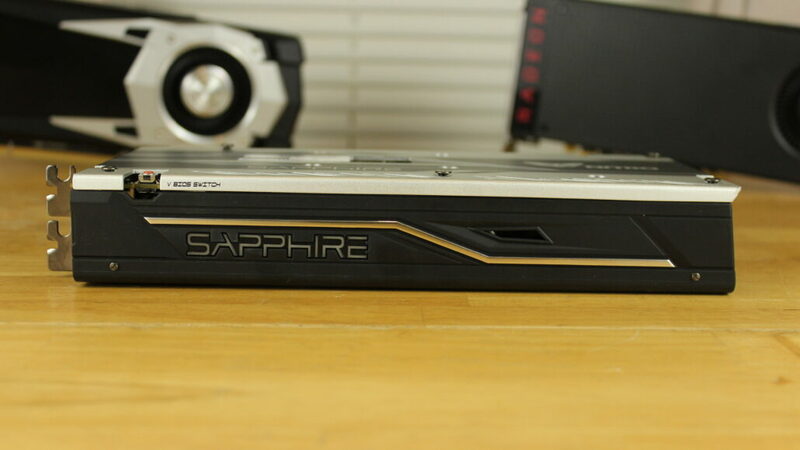 The Nitro+ RX 470 is indeed a charged up version of the RX 470 coming in at a boosted TDP of 175w over the normal 120w of the RX 470 and the 150w TDP of the RX 480. 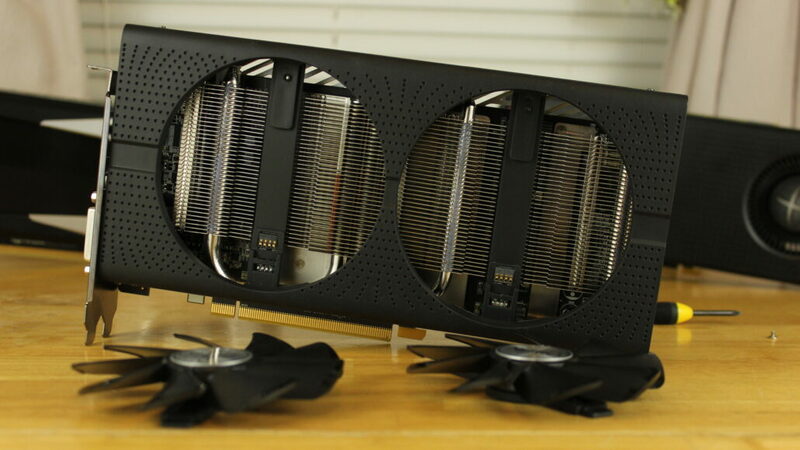 It comes packing 3x 10mm heatpipes to remove the heat from the cut down Polaris 10 core and is blown away by two Dual-X 95mm fans. 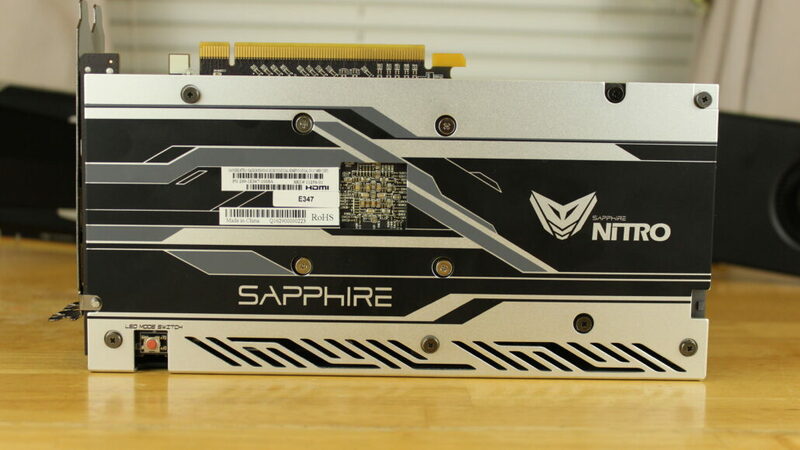 Sapphire has also revamped their TriXX 3.0 software to now support the full RGB lighting found on the Nitro+ RX 480 and their new ‘Fan Health Check’ that allows users to check the status of the fans on the card. Should one of the fans be defective or in need of cleaning they can easily be removed for easy cleaning/replacing thanks to the new Quick Connect Service. The Card is clocked at 1121MHz base with a 1260MHz boost clock on the core and the 4GB model we’re looking at has a memory clock of 1750MHz for an effective 7000MHz memory speed on a 256-Bit bus. 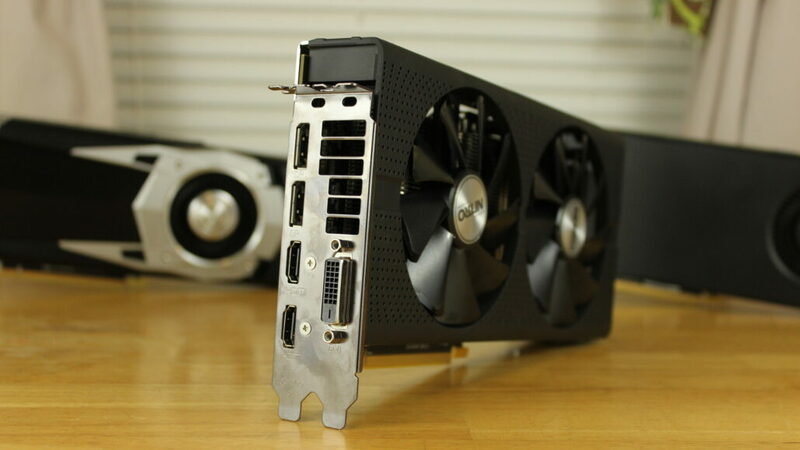 Ditching the traditional I/O in favor of a more flexible design the Nitro+ RX 470 features 2xHDMI 2.0b, 2x DisplayPort 1.4, and a sinking Dual Link DVI-D output to satisfy almost any configuration. 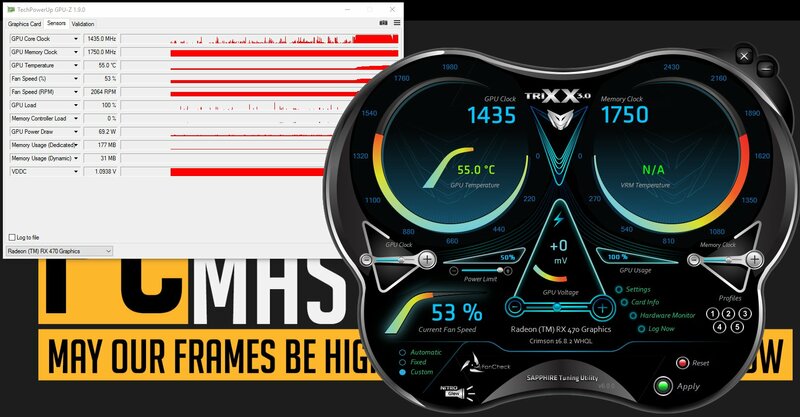 This RX 470 overclocked quite well, above is an example of running the TriXX 3.0 software while dialing in an overclock. I had no issues running synthetics at the show numbers, but in games it wasn’t stable. Found 1425MHz with +25mV and +50% Power Limit to be an excellent sweet spot for this card. 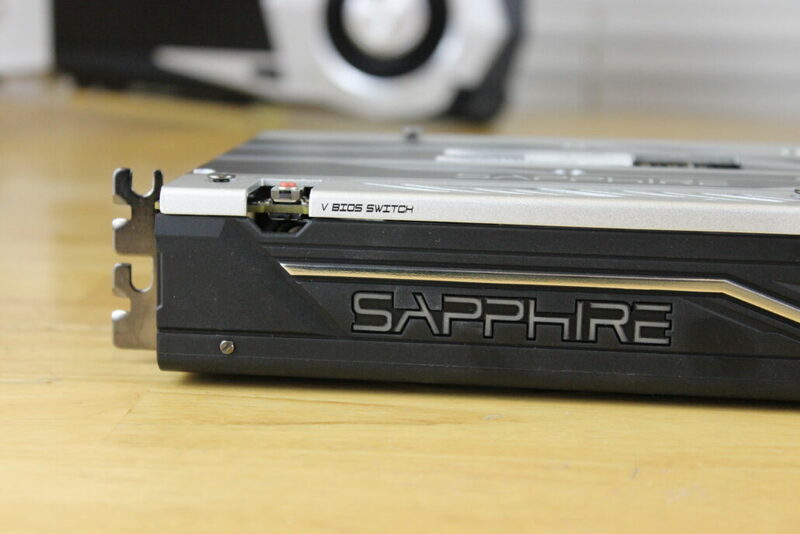 But how well does this card perform, well join us in our video review as we take a look at the card, it’s features, as well as where it stacks up against other cards in the 1080p gaming space.